From the outside Tsedenya Alemayhu is a beautiful, eleven-year-old girl who loves to draw and smile. Yet, ever since she was just six month old she has had a tough life. It was at the young age of six months when she began having seizures, a sign of chronic epilepsy. Since this diagnosis, Tsedenya has been fighting for her life. On top of her medical battle, Tsedenya’s father passed away leaving Tsedenya’s mother to care for three children. Tsedenya’s mother works as a janitor in a local Red Cross office and although her income of 1,000 Ethiopian birr (about $52 USD) is better than most families, it does not cover Tsedenya’s medicine, which is 105 birr per month, and the family’s basic living expenses. 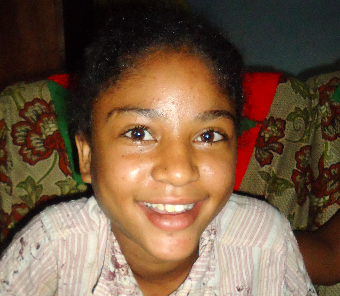 Despite her illness, Tsedenya tries to live a normal life and loves to play soccer. She is a cheerful girl and her favorite color is red. Tsedenya is in desperate of need of a full $90/mo sponsorship so we can begin providing her basic support and ensuring that she receives her medicine on a daily basis. In addition to her sponsorship, Tsedenya also needs a one time donation of $200 for a check up to ensure that she is still on the right type and dose of medicine to best help her. If you or someone you know would like to change this beautiful girls life through sponsorship or a one time donation to cover her doctor visit, please contact us ASAP because time is of the essence for this young girl. TO HELP, you can email Melissa Cornelius, Program Director or visit our donate page to start a sponsorship or make a one-time donation. It is early morning in Debre Zeyit, yet I can hear the soft sounds of someone quietly working in the kitchen. As I prepare for my day I walk downstairs to an amazing smell that is wafting up the stairway to meet me. Breakfast has been prepared for the missionaries in the guesthouse by a quietly devoted young woman from Pennsylvania – Rebekah. She has made an amazing spread of scrambled eggs, cinnamon rolls and fresh fruit. What a treat to those of us who enjoy starting the day with a warm breakfast. I come to find out from the other missionaries in the house she has been making breakfast and dinner faithfully since she arrived in Debre Zeyit because none of the other young women in the house can cook. Curiosity strikes me as I continue to delve into who Rebekah is and what her purpose was in coming to Ethiopia. I find her working from sunup to sundown whether she is filling her day with teaching art class at the school, cleaning up in the guesthouse, sweeping the floor in the kitchen or painting at the kindergarten. Rebekah keeps herself busy. She isn’t a showy young woman waiting for praise and glory but one who is a servant of Jesus Christ. She is a young woman dedicated to her Savior, Jesus Christ, who has captivated her whole being. She is the true epitome of being the hands and feet of Jesus. 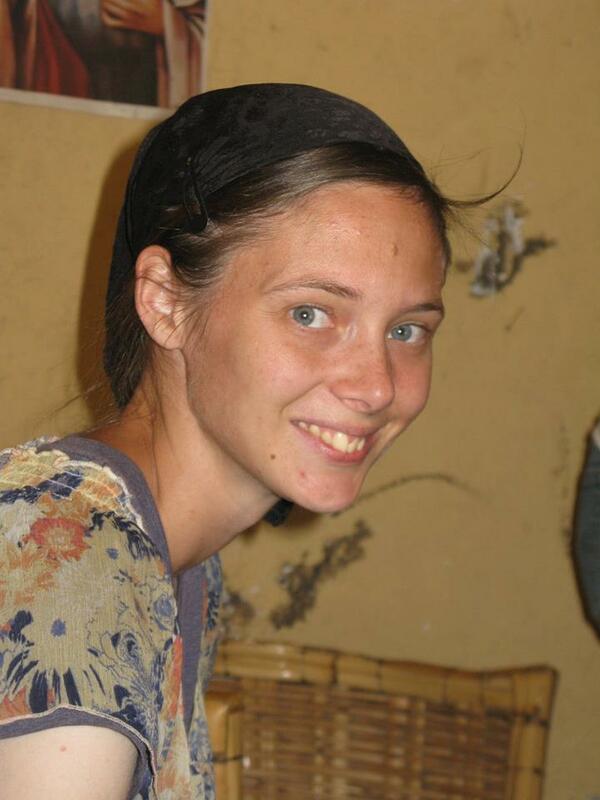 I have recently found out that this is Rebekah’s second trip to Debre Zeyit. She loves coming and helping out with the program in any way she can. She is hoping that she can keep returning through the years to see the children grow and develop into what God has for each one. She is excited to see the progress happening each time she returns. She is really excited for the high school building project to get under way. Rebekah has helped BCI Academy move towards excellence with her gift of creativity and painting. Thanks to her creative painting, the beautiful outside wall of the kindergarten has added excitement for the students as they walk to school every day. 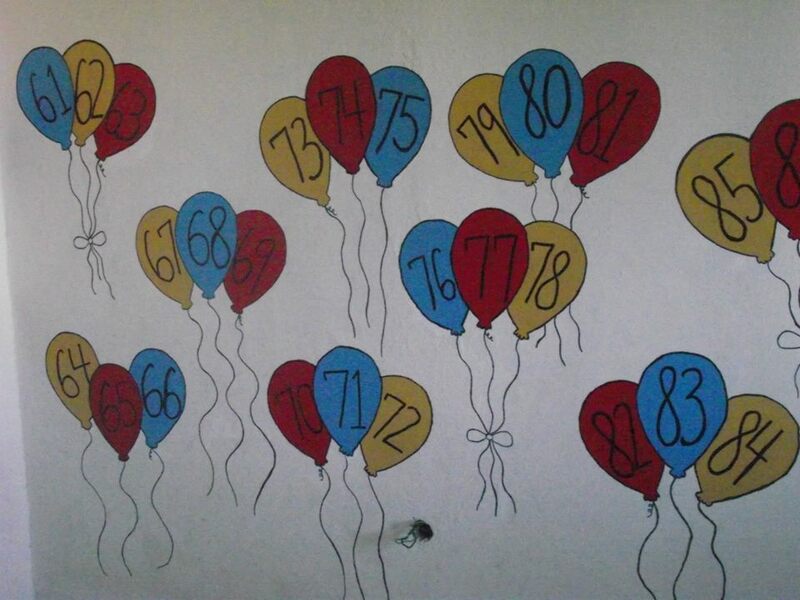 She has painted educational balloons in the playroom of the school and added teddy bears to the wall in the second kindergarten room to make learning more exciting and fun. The children have bright colors that greet them and numbers that will help each one learning to count to 100. Rebekah’s desire is to have more of Jesus in her life and to leave the things of the world behind her. She has chosen to do this by giving up her time and talents in Harrisburg, Pennsylvania to join the missionaries in Debre Zeyit. I have worked with Rebekah over the last month and I can say it has been an honor to meet and spend time with her and to see how she has blessed all the children in BCI Academy and the families she has come in contact with on home visits. Thank you for being a blessing to me while I have been in Ethiopia. I hope you return to Ethiopia very soon! God bless you!